Create web forms with the drag & drop simplicity provided by 123FormBuilder. Build custom forms with field validation, calculate inputs on the go, upload multiple files, sync your collected data with third-party apps, collect payments on the spot, and generate reports in real-time. And these are just a few things you can do. 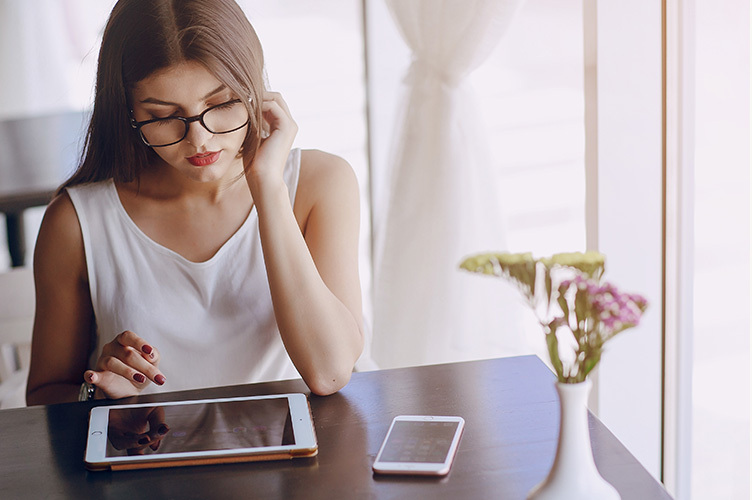 Ready to start building your online form? Build any type of online forms with our user-friendly web form builder software. No coding required! 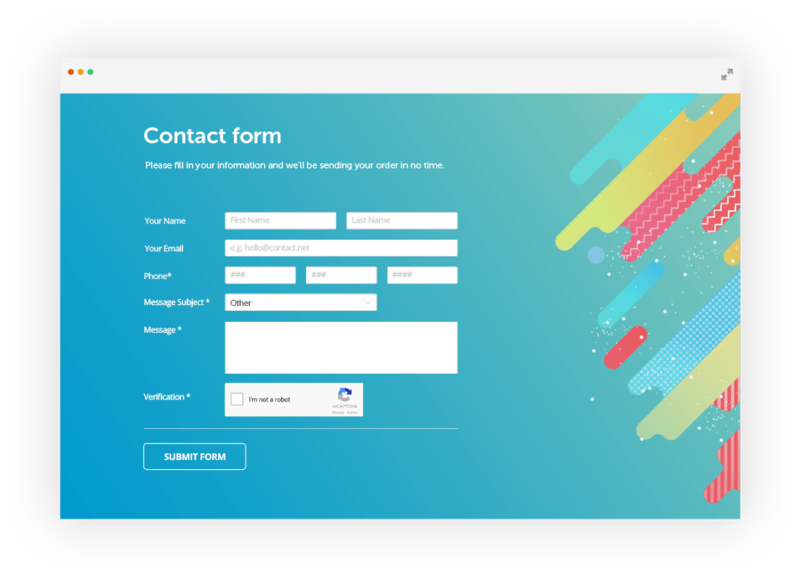 Whether you are looking for a simple HTML contact form, an email form, an online order form or an online survey, 123FormBuilder meets any of your form related needs. You can be a web designer that has thousands of forms to build or a small business owner without the necessary programming skills. With 123FormBuilder, you can build forms and surveys without coding a thing! Select from a variety of web form templates to begin with or create your online form from scratch with the simple visual drag & drop editor. Form submissions are sent directly to your email inbox and stored in the cloud that you can access from any location. Customize the layout of the form, modify its width, place labels on the left, top or right side of the fields, select the characters encoding that you want to use and many other tweaks. Take this web form builder as a reliable solution for your form building efforts. Use the web form builder to turn your simple form into an order form with payment integration and other related features that will automate your sales funnel. Get paid in PayPal, Authorize.Net, Stripe and more. 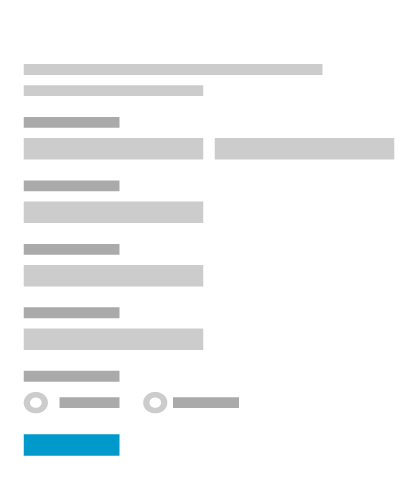 Connect your web form with third-party apps to pass form data into mailing lists or to upload files (MailChimp, Dropbox and more). Are you working with Google Sheets? Great! With 123FormBuilder, you can streamline your data collection directly to a Google sheet on your Google account. Set up email & SMS notifications, style the form with your own colors and brand elements, use conditional logic to show or hide form fields based on users’ answers, translate the messages displayed within the form and apply anti-spam protection, such as smart CAPTCHA, reCAPTCHA and country filters. Select the type of form you need for your business below or browse through our complete form templates collection. Use this T-shirt order form to sell T-shirts online. Manage your orders easily in the form's database and receive notifications by email each time a new order is submitted. Add this contact form template to your website and get messages sent directly to your inbox. 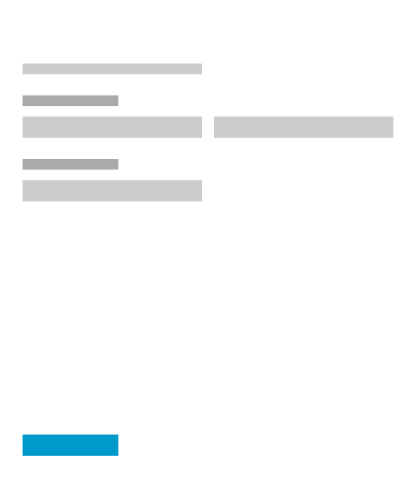 Modify this contact form template easily, no programming skills needed! 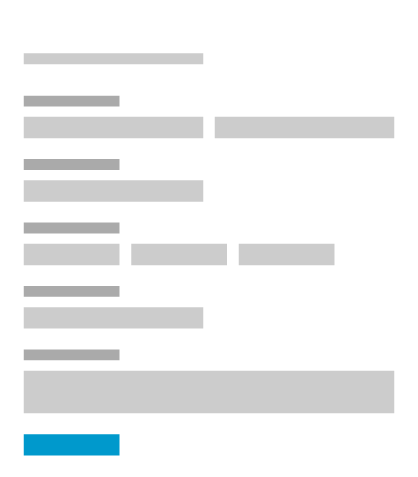 Add this work order request form template to your organization, modify it easily and share it within the team or with your customers to receive work orders. Sign up now and start form building for free! Churches, schools and NPOs get special deals on paid plans.